The Memorial Chapel is not only at the centre of the school geographically, but also at the centre of the ethos of Bishops. 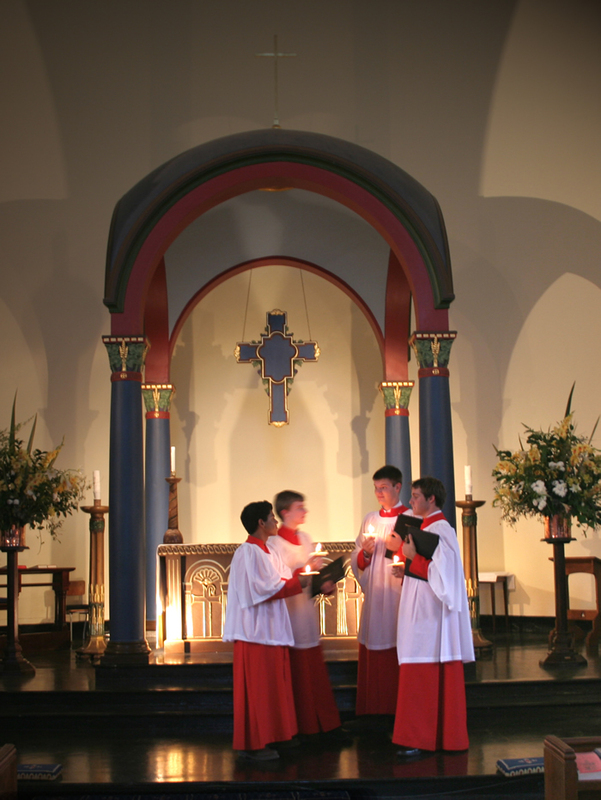 Music, and particularly that performed by the Chapel Choir, is an important part of worship. This music encompasses Baroque composers, such as Bach, modern composers like John Rutter and all the musical styles in-between. The reason for this vast repertoire is the variety of styles of worship – from the Vesper Services to the traditional Anglican Service of Evensong. The daily services encompass both the choir and congregation and include traditional Anglican sung Psalms – sung by the entire school. College Eucharists are further enhanced by using a congregational mass. The Chapel is also the reason for many new choral commissions by composers such as John Joubert (OD), Peter Klatzow, Stephen Carletti (OD), Grant McLachlan (OD) and Pieter Louis van Dijk. The Chapel is also fitted with a Romantic Organ built in 1933 which is used to accompany both the choir and congregational singing during services, as well as provide musical interludes and voluntaries. Please note that these documents are in PDF format. Download the latest version of Adobe Reader here.